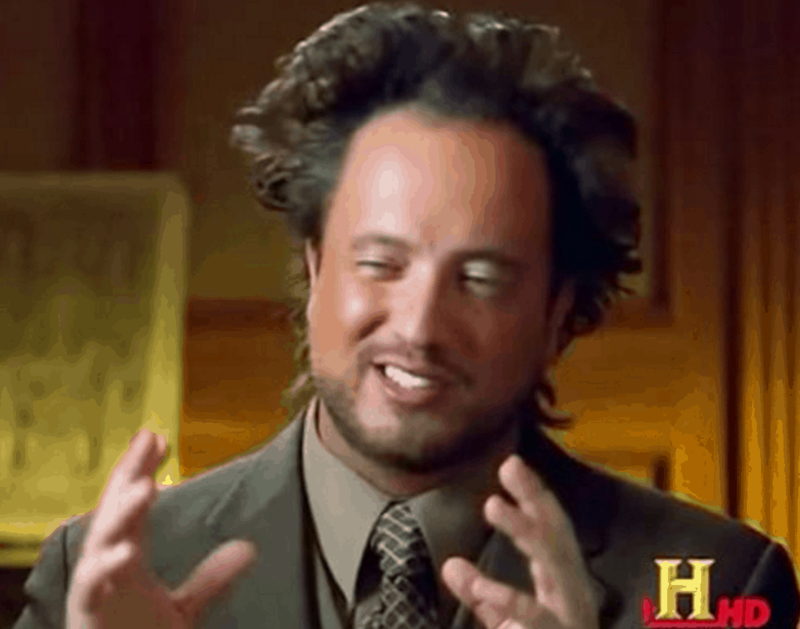 Um, Did Scientists Just Detect a Radio Signal From Aliens? Here’s some mildly creepy news. Researchers working at a massive telescope in Russia say that they have detected a “strong signal” coming from a star system that’s only about 95 light years from Earth. And, though it’s not proof of extraterrestrial life, astronomers are cautiously intrigued about what could be causing it. Next month, researchers from around the world will discuss the findings at the Astronautical Congress in Guadalajara, Mexico (which sounds like a good time). If it is some sort of alien beacon (obviously, a big if), it would have to come from a fairly advanced civilization.